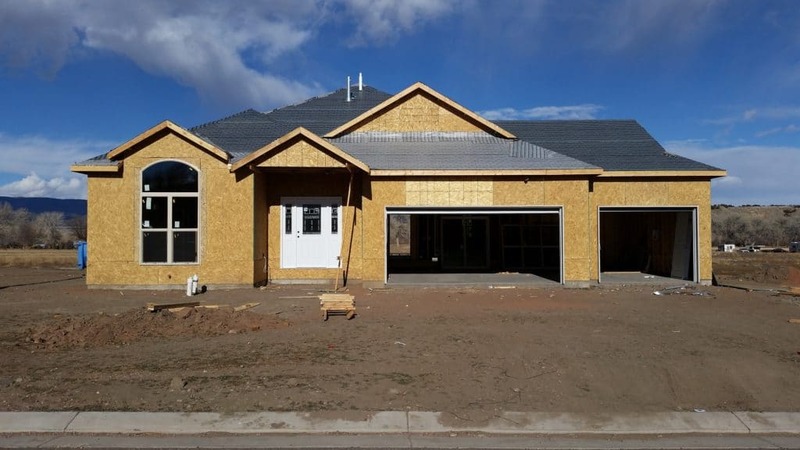 Colorado real estate is diverse and unique, and the options are endless when you’re looking for an investment, primary residence, commercial property or even vacant land. 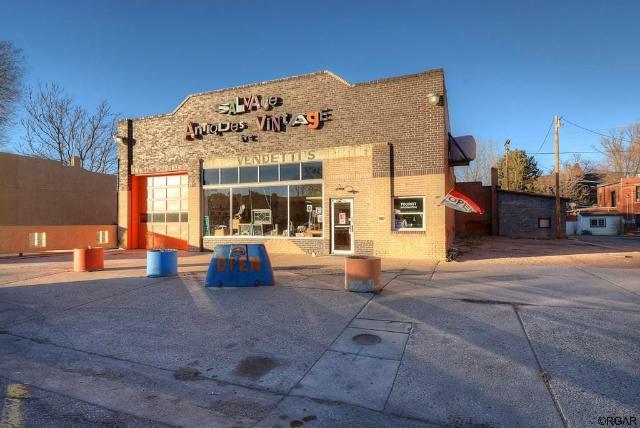 Take a look at these unique Colorado properties that all have a unique real estate history and future. 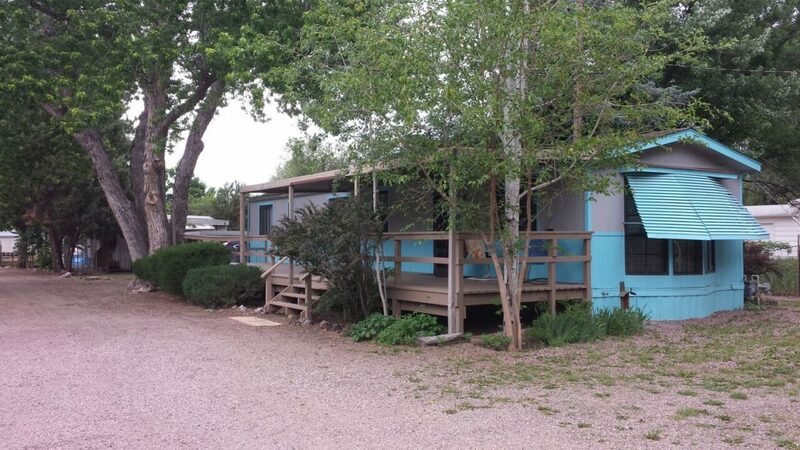 In the small town of Canon City, CO you’ll find the magnificent results of creativity in real estate. The Rosedale mobile home park sits on about 0.70 acres and includes 5 mobile homes, but there’s a twist. Remember the Sears catalog colors like mint green, sea-foam, and cherry pink that often inspired the decor throughout homes? These popular mid-century colors were used in bathroom sinks, toilets, bathtubs, countertops, and even exterior house paint. 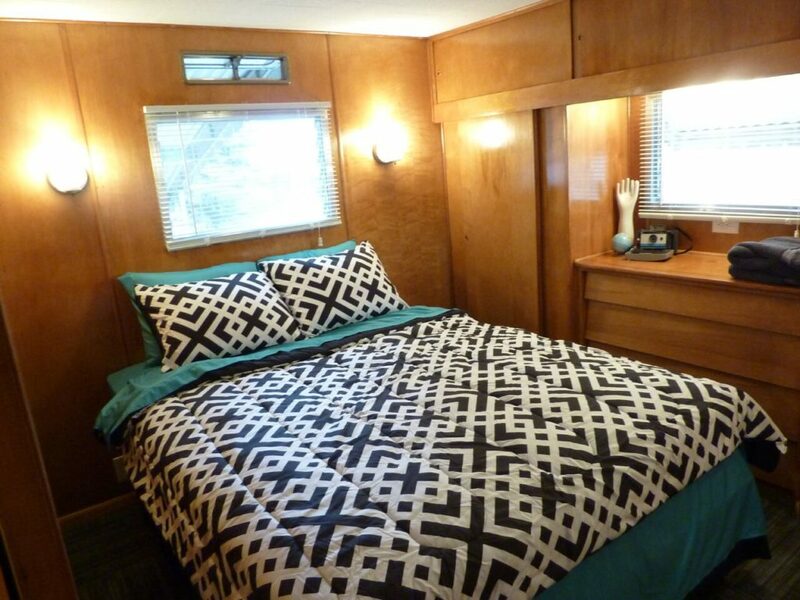 This creative owner decided to purchase used mobile homes and renovate them to their former mid-century glory. He purposefully uses as many original period pieces as possible, from countertops to wood paneling on the interior walls. 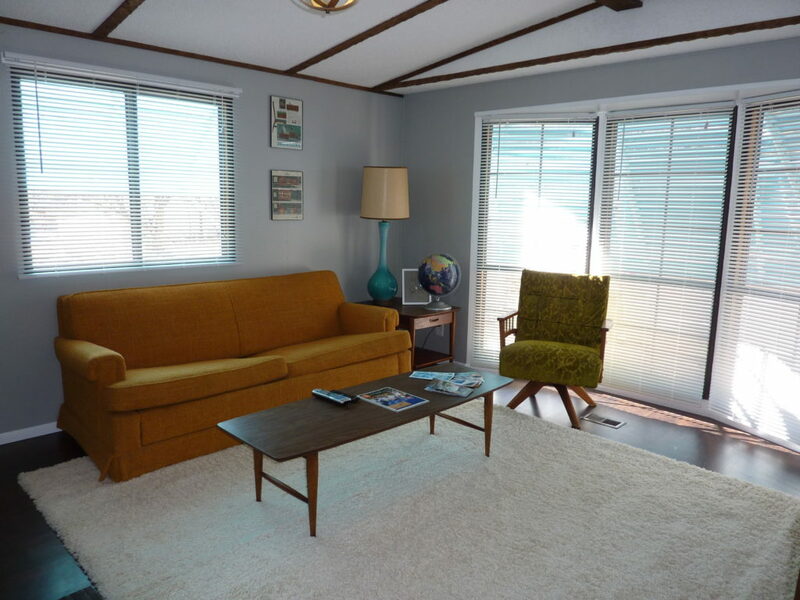 Even the decor and furniture matches the era. The team of renovators (including the owner) have made the old feel new again. Plus, his business plan was obviously successful, with extremely high occupancy of renters. 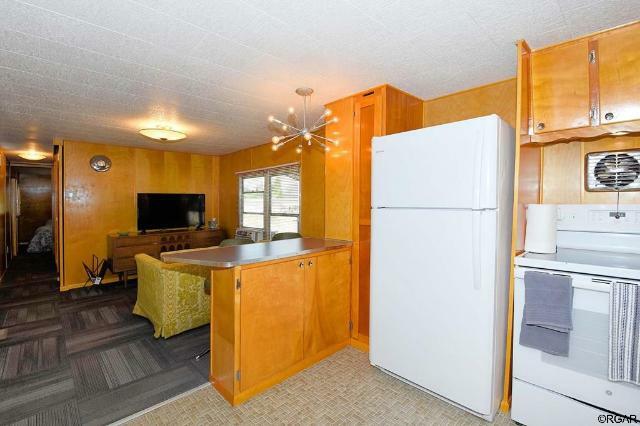 From traveling nurses to VRBO and AirBnB guests, many have enjoyed this creative twist on retro. 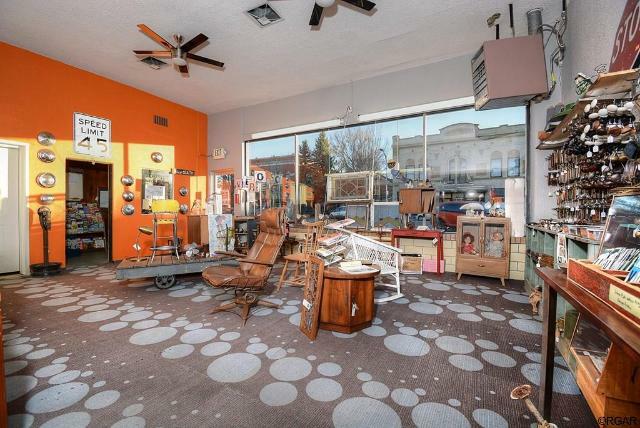 And the vintage theme fits right in to its surroundings, ironically located right next to the Antique Capital of Colorado. In the Central Historic Business District in Downtown Florence, CO the old Vendetti’s Building has housed many businesses over the years dating back to 1922 when it was built. 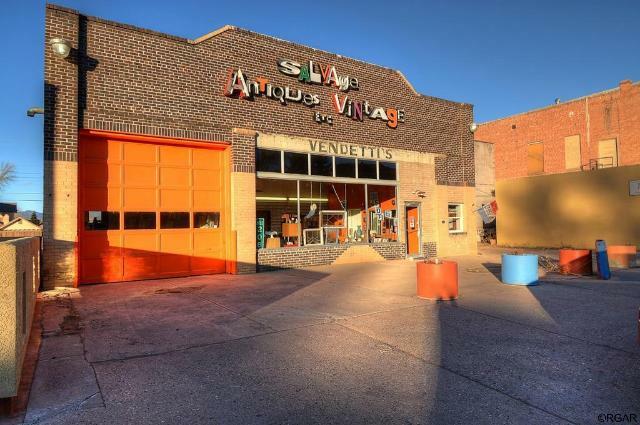 Currently, the multi-use building is home to Salvage, Antiques, Vintage, Etc., one of the favorite antique stores along Main Street (State Hightway 115). Now, the owner is ready to sell, providing a huge opportunity for the right buyer. First of all, let’s look at a real estate term: Mixed Use Building. This means the zoning has been labeled as a live/work space and is available both as a commercial property, but also with the option of adding the residential element. 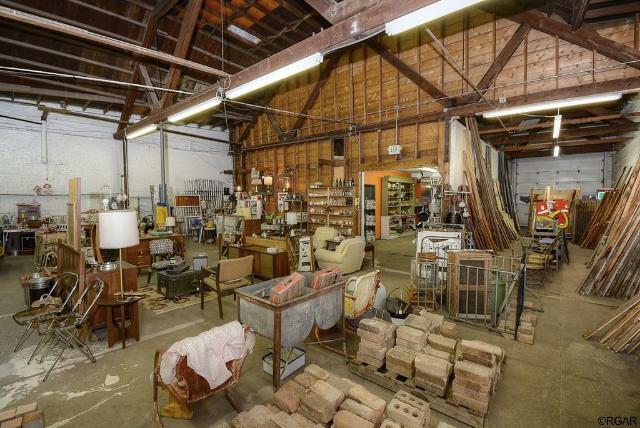 Whether you’re planning on continuing to run the antique business, or using the space for your own purposes, there are multiple advantages and features on this property that make it very flexible. The front retail space includes large windows, two separate shop spaces, and private parking immediately in front of the store. Plus, there’s a small adjacent lot that is vacant and ready for creative ideas, additional buildings, etc. which is also included real estate. Also, in front is a garage door which leads into the large warehouse space in the back of the building. 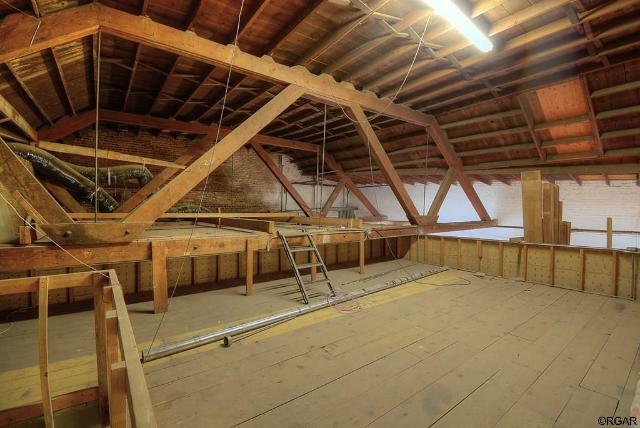 This enormous space (which can also be accessed by a rear garage door loading area) includes 2-story tall ceilings, plus an unfinished loft space which could be a potential residential living space after converted. 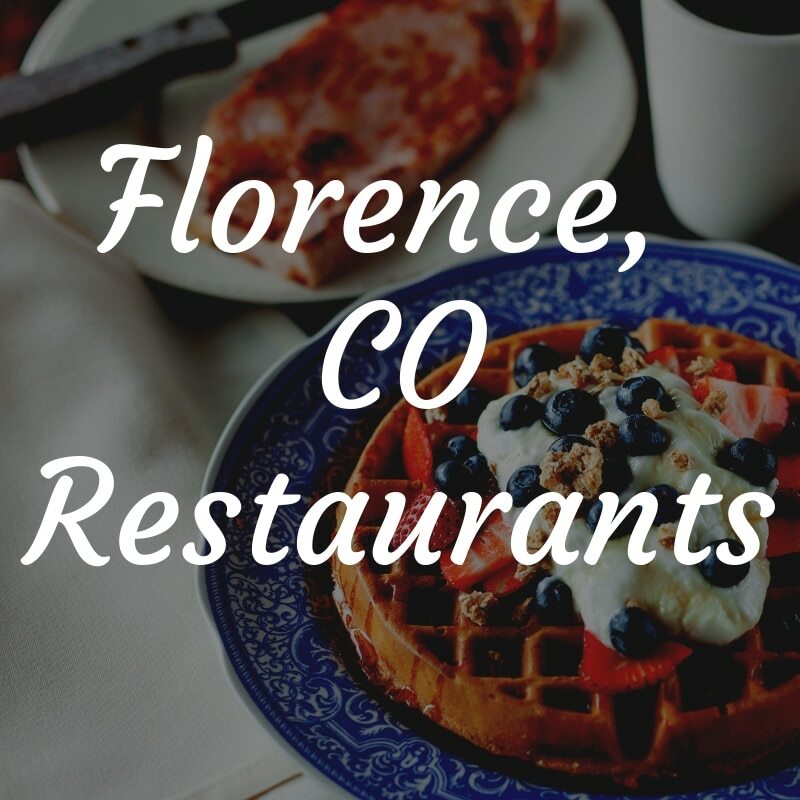 Best of all, the location is key in the gorgeous town of Florence, CO the Antique Capital of Colorado. 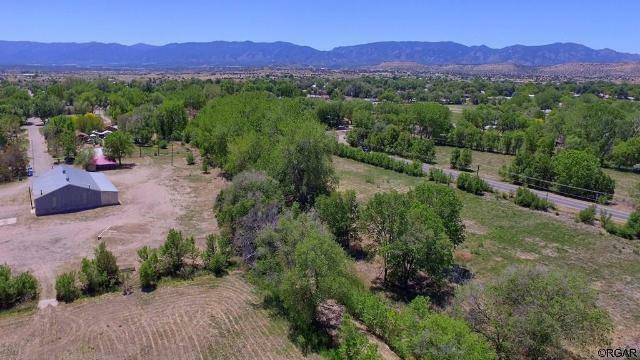 The bustling downtown includes excellent restaurants and shops, and recreation is just around the corner on the Arkansas River, Pathfinder Park, and other amenities. Tourist often pass through to shop, or en route to major attractions like Royal Gorge Bride and Park.